I love talks. They inspire, they tell a story, they emerge you in a journey. The best of these are TED Talks. I love how freely available they are to watch online on YouTube or directly from TED. I have been following TED Talks for quite some time now, I even read the book by Chris Anderson on how to give a TED Talk. The talks are like a time capsule where you can learn from the very best. A lot of it is evergreen content too, so what they spoke about then is just as relevant today. It’s like listening to Mozart but exactly how Mozart played it and how he intended it and everyone still loves Mozart in 2018! 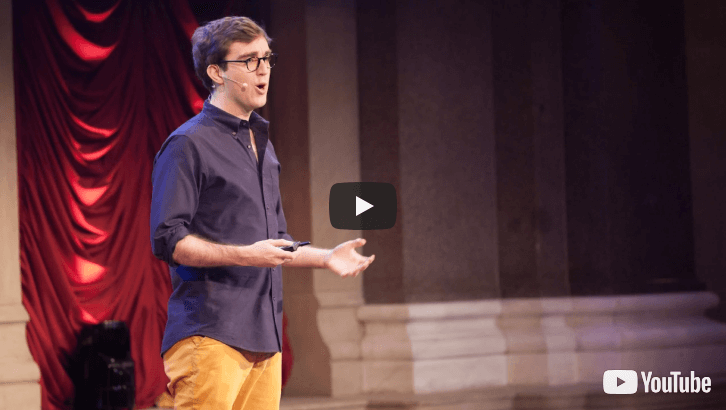 In this post I have collected my 5 must see TED Talks for inbound marketing which I find most insightful for marketing today. 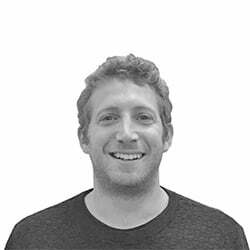 Great insights into how to get your company and products out there. Some great examples about the 15 year failure of sliced bread that no one wanted encapsulates the idea that you can have the best product in the world but without the right content marketing you get nowhere. You can talk about TV advertising or paid media, but interrupting adverts don’t work as well as it used to. Although the talk happened in 2003 some 15 years ago, the points are all very relevant today. To go slightly further than Seth, interrupting ads don’t work because they are too general, people want a personalised message for their bespoke problem. Also you now need to be found by customers through searching and not through interrupting such as on TV. Seth talks about marketing to the geeks and not the majority. The geeks are the ones with questions, and searching for new solutions. What is important is they then tell everyone what they found. The majority on the other hand just wants to ignore you. The next step is once you talk to the early adopters (geeks) you need to be remarkable and to do this you need to find out what people want and give it to them. Sounds familiar? This is what inbound marketing is. Giving people something of value, something they want to try or learn, then they will tell others. This talk’s about Newton’s law and Heisenberg’s uncertainty principle and how it relates to marketing, but what is the most interesting thing is what comes at 4 minutes into the talk. Dan calls it “The Scientific Method”. This basically says that you can’t use stats and data to prove a theory, you can only use it to disprove it. What makes this so useful to inbound marketing is it means you can spend a lot of time with SEO and content marketing telling everyone how great you are and how you solve a problem for them, but it only takes one bad week and one mistake to disprove that theory for your customers which can quickly unravel all your hard work. This means two things, firstly don’t make mistakes, and secondly plan ahead for how you can resolve and fix those mistakes as quickly as you can. Think about what mistakes can happen in advance when everything is calm and focused, and work out all your options for when mistakes happen and what the scale of those mistakes might be. If you know there is a flaw in your product, don’t just hope it won’t be discovered, plan for it, and focus on personalised solutions to delight customers. This will make it a positive experience. 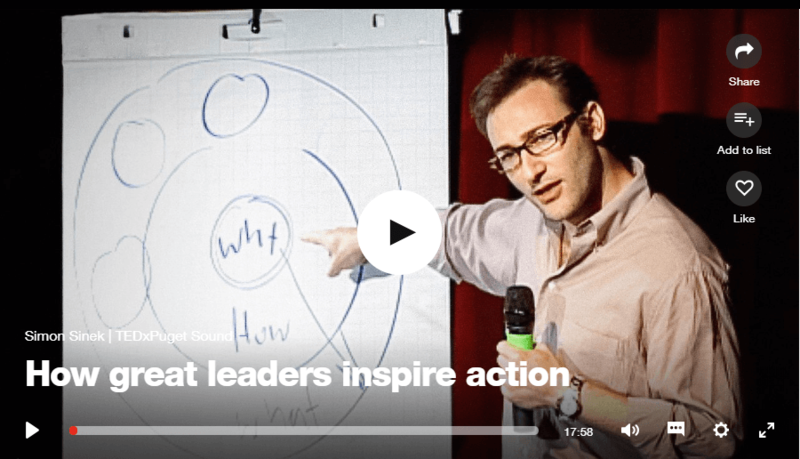 If all else fails, align your organisation around the “why” as Simon Sinek says in his Ted Talk mentioned above and customers may be more forgiving. Having this crisis management strategy in place before the mistake occurs means you can act swiftly and correctly to keep your inbound marketing on track even if you have a bad week and your product or service is slightly disproved. This is one of my favorite talks. Watch it, listen to every word and learn nothing. There are no useful facts, no insightful stories, in fact after you watch it, I doubt you will remember anything in it. So why is it a TED Talk and why is it so important for inbound marketing? When you watch it you will see that value can be given in many ways. In this talk value is given by it being interesting, fun, different, entertaining, but most of all it’s about how you say things rather than what you say. If the content you write is boring, if its too complicated, it doesn’t matter what value you think it offers it will be lost and render the content useless. The key to providing value in your content is not just informing people, it is also how you talk to them and about branding. Every word, every sentence, and the style you write, conveys your brands image and makes a big impact on your customers perception of what your brand is. A serious blog post, means your company is serious. A funny blog post means your company is funny. A complicated blog post, means well your product is complicated and you probably won’t get how to use it either. 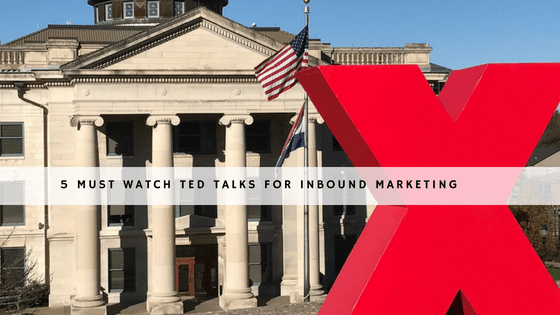 While Will does a great job in his TED Talk, I will spell out exactly what it means for inbound marketing. Don’t let the content, the stats, the solving the problem be the entirety of what you write about. How you tell the message is most important. So before you write any new piece of content, think about how you want to talk to your customers in terms of layout, jargon, length etc. and then write it down and use it for every post going forward so that all your content is based on these parameters. There is a lot you can learn from TED Talks. The ones mentioned here provides great insights and different viewpoints for inbound marketing. From understanding the why, to 404 (page not found), to physics, this is just the start. 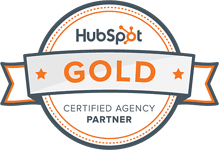 Inbound is all about creating something of value, making it personal, with the intention to create relationships. I hope these talks gives you new ways to think about your inbound marketing efforts. The only thing left is to ask yourself which insights are you going to act on first and which TED Talk is next on your list?